Krysten and Torrie our front desk, insurance and billing staff can help answer any questions regarding your insurance benefits, billing matters and claim filing. They look forward to getting you scheduled for your appointment, as well as explain your vision and medical benefits. 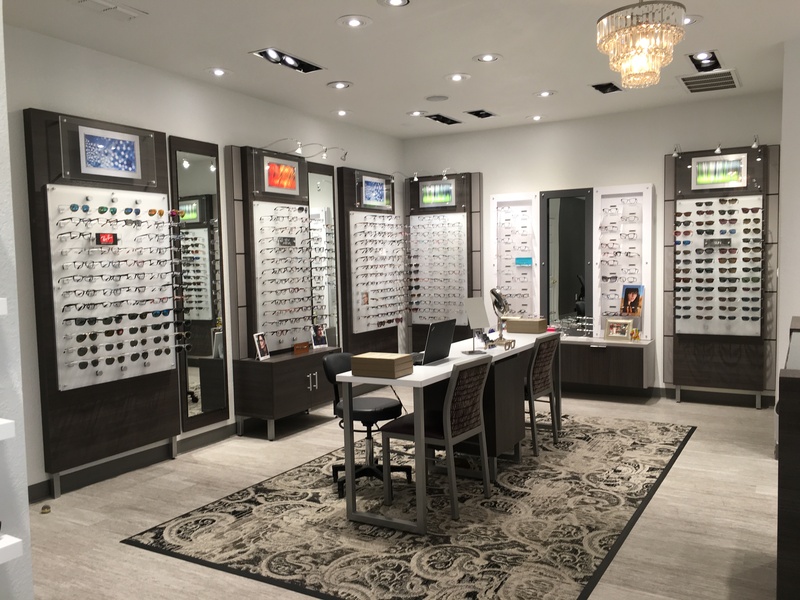 They also love to help our Optical department frame style our patients and love to offer frame selection opinions.